When will be Chuck Woolery: Naturally Stoned next episode air date? 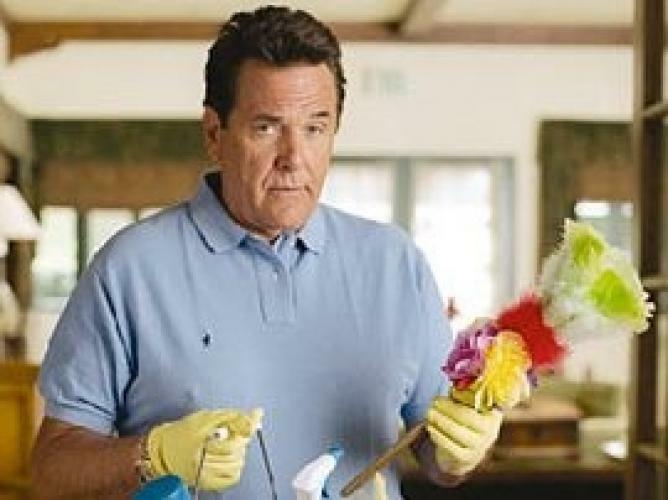 Is Chuck Woolery: Naturally Stoned renewed or cancelled? Where to countdown Chuck Woolery: Naturally Stoned air dates? Is Chuck Woolery: Naturally Stoned worth watching? Chuck Woolery: Naturally Stoned focuses on the infamous game show host, Chuck Woolery and his life. He was once the prime of game show television and now he's on QVC selling fishing poles. We focus on what he's up to now in his professional and personal life with his wife Teri and children in Park City, Utah. EpisoDate.com is your TV show guide to Countdown Chuck Woolery: Naturally Stoned Episode Air Dates and to stay in touch with Chuck Woolery: Naturally Stoned next episode Air Date and your others favorite TV Shows. Add the shows you like to a "Watchlist" and let the site take it from there.